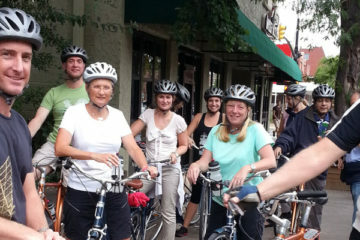 Weekly Bike to Organic Farm Tours! 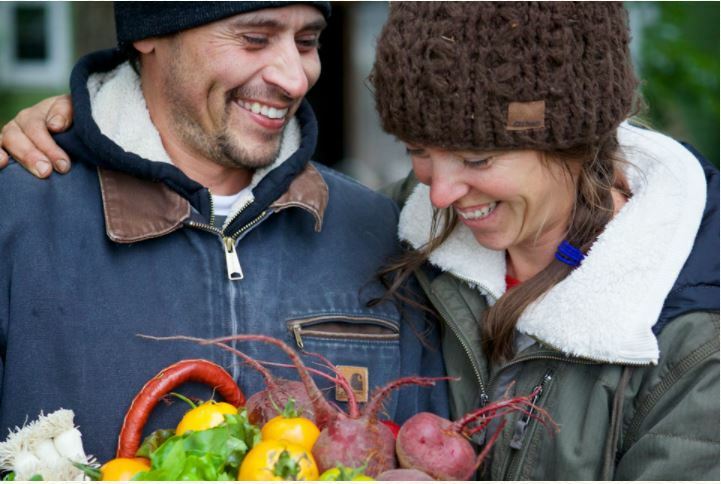 Experience all that Boulder has to offer at the forefront of Organic Farming. Local and fresh, available via beautiful bike routes. Join a regular weekly tour, or contact us to book a private-group farm tour and meal for your family, friends or work team. *Electric Bike rental option available NOW! Wood-fired pizza dinner featuring veggies harvested that day! 4-course farm brunch using fresh-harvested produce!